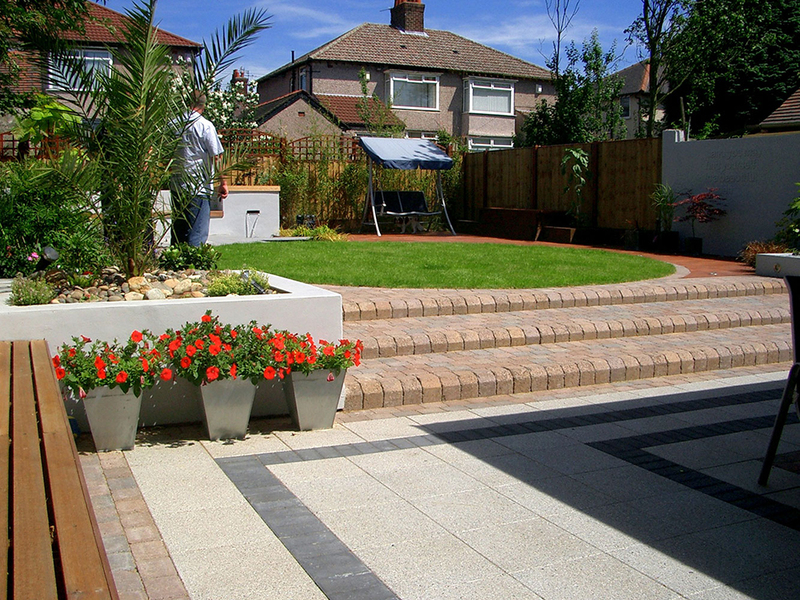 Precast concrete is a paving which is perfect for utility areas where expensive paving is not needed. 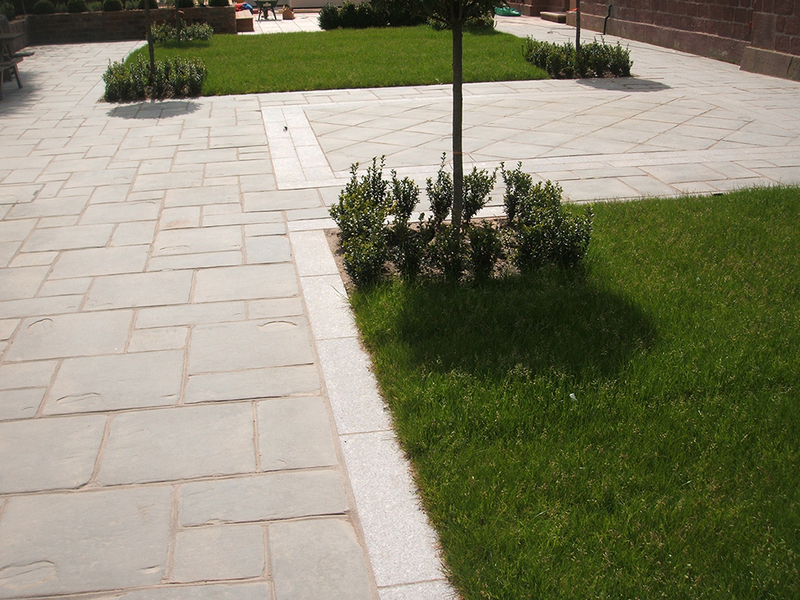 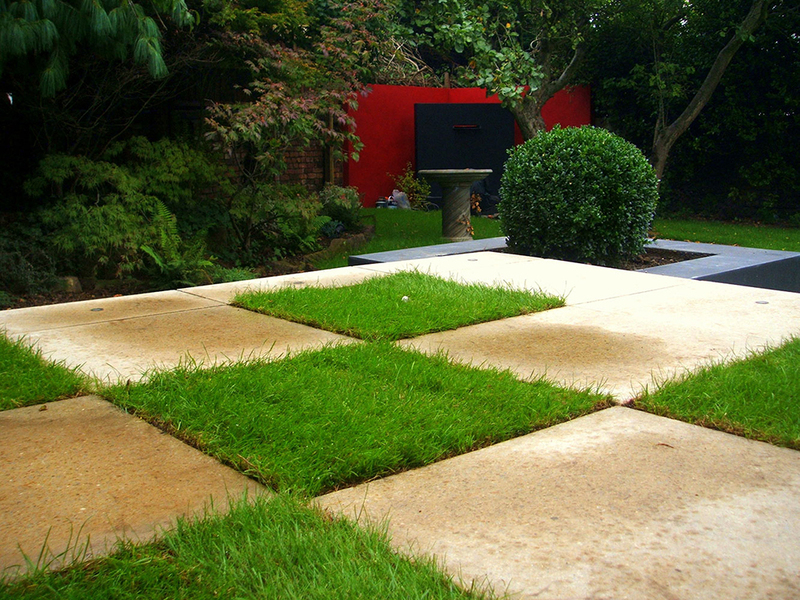 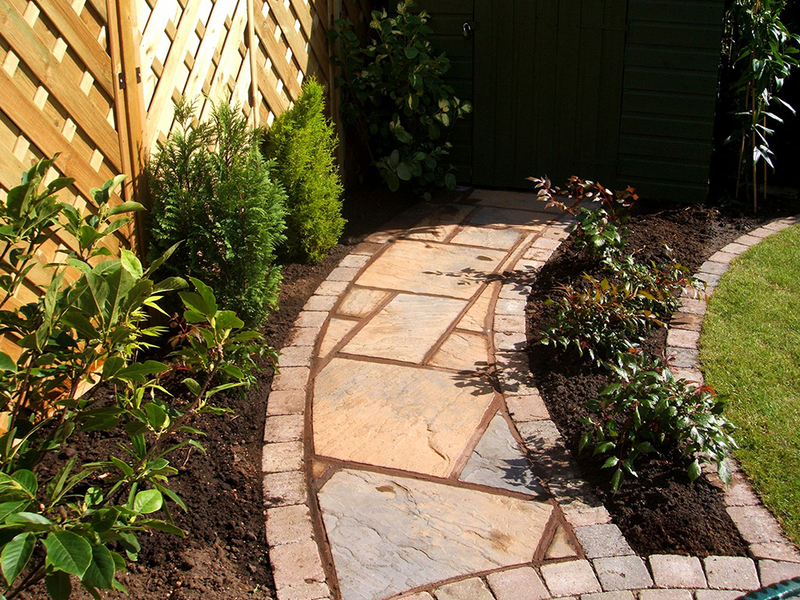 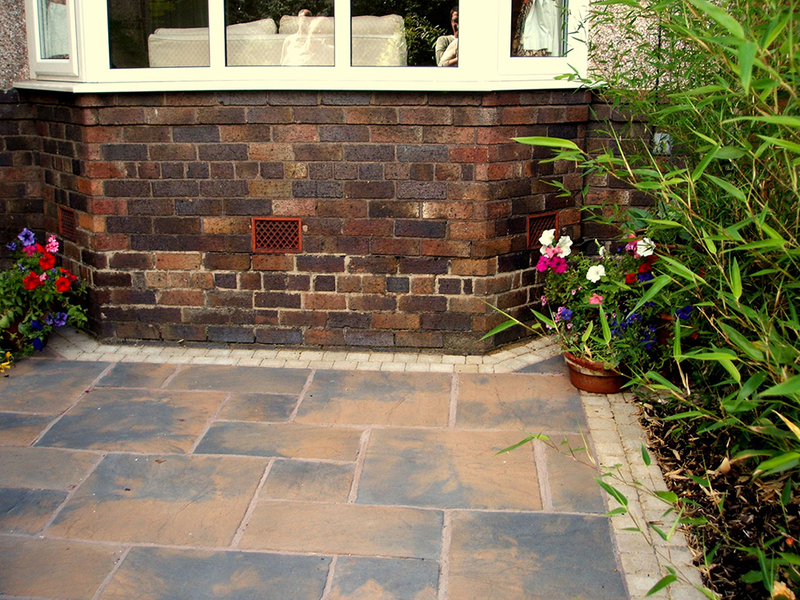 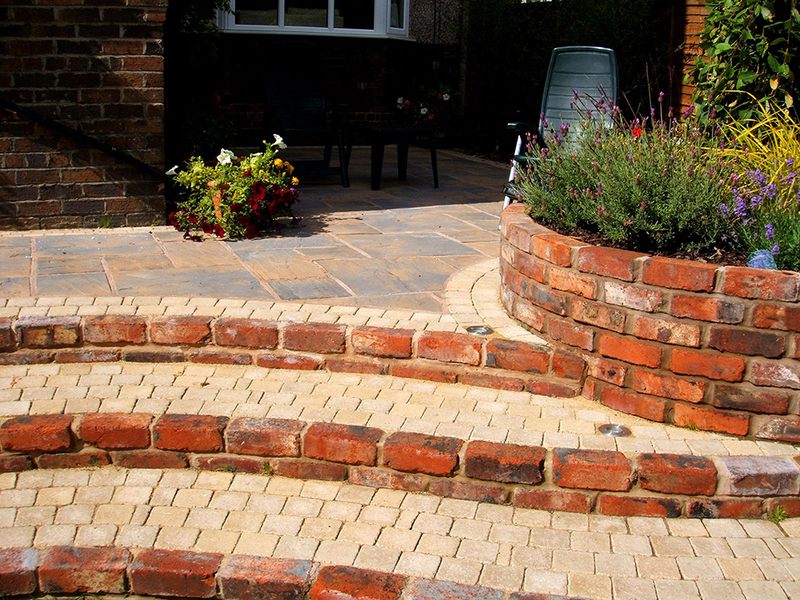 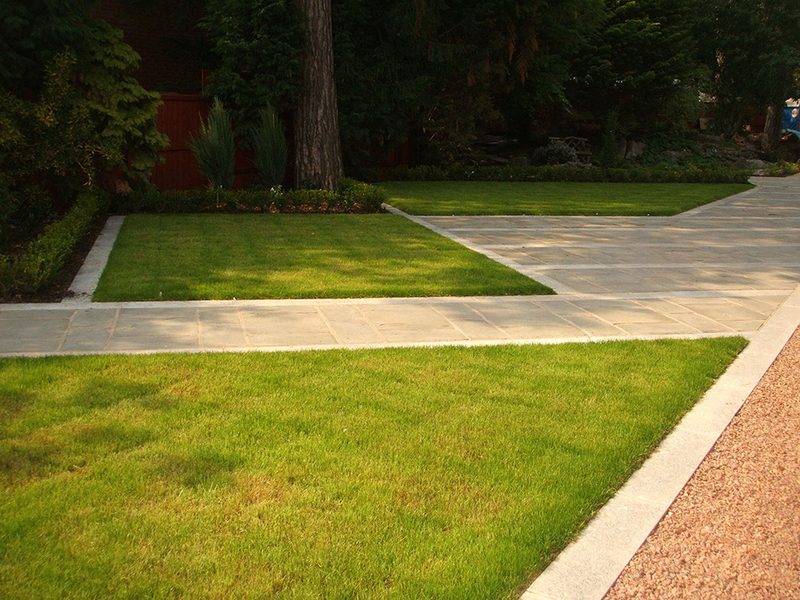 It is a strong, robust paving which is easy to maintain. 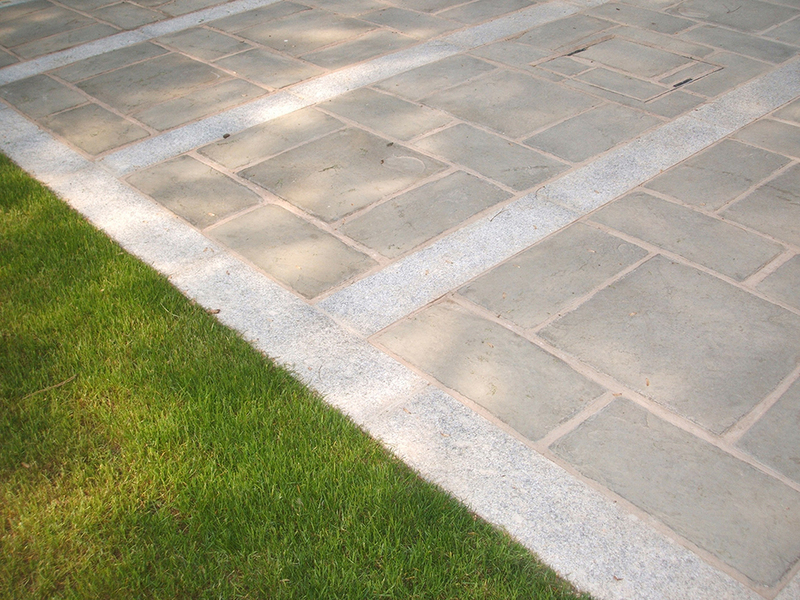 There are lots of different types of precast concrete paving which look as nice as natural stones but have the strength of concrete.